This article is 398 days old. 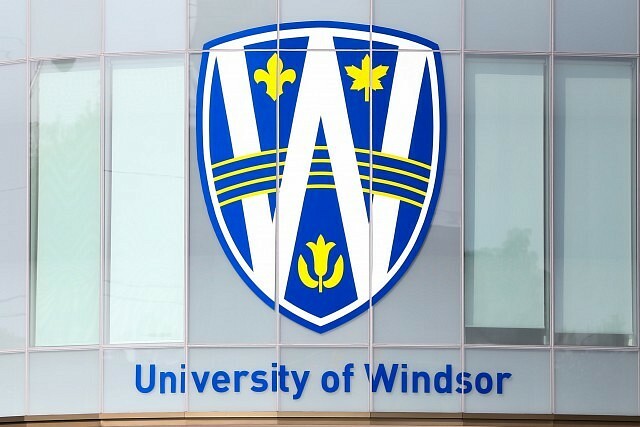 The University of Windsor has announced that Douglas Kneale will assume the role of interim President and Vice-Chancellor when Alan Wildeman concludes his term on June 30th. Kneale joined the University in 2015 and is currently Provost and Vice-President, Academic. “It is important to the Board, on behalf of the University, that the current direction of the University is maintained while the search continues. We are very grateful that Dr. Kneale, who understands this direction well, has agreed to step in during this interim period,” said Penny Allen, Chair of the Board of Governors. The Board has requested that the Presidential Search Committee resume its efforts in the coming year, and will make an announcement as soon as a successor is identified.